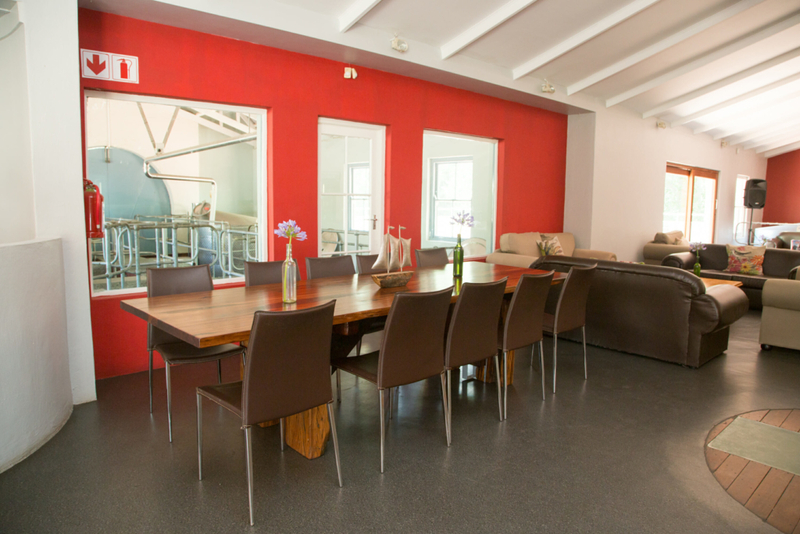 Nestled between towering mountains in the beautiful Cape Winelands lies the La Couronne Estate. 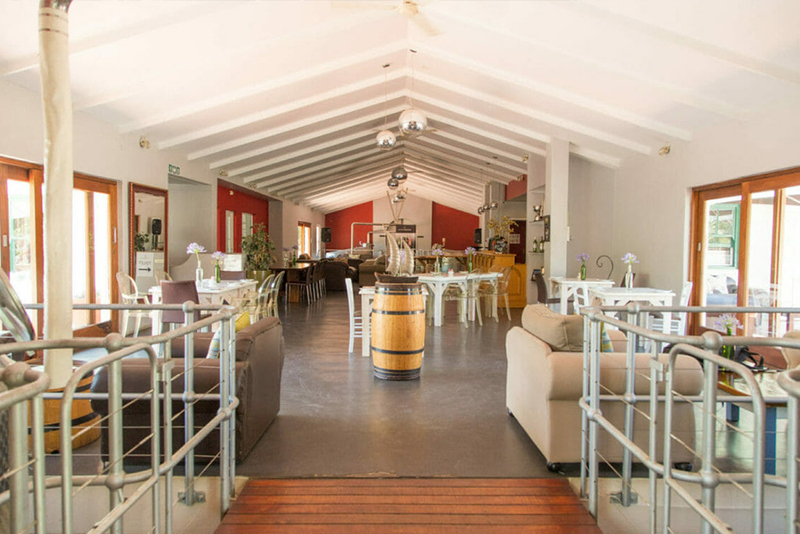 The farm has breath-taking views of the majestic Franschhoek Mountains & vineyards, with the tranquility of the constantly flowing Berg River that runs through it. Much of the success of your most beautiful day depends on the atmosphere and the surroundings in which the ceremony and reception are held. LA COURONNE offers an elegant and tranquil setting for the wedding of your dreams. 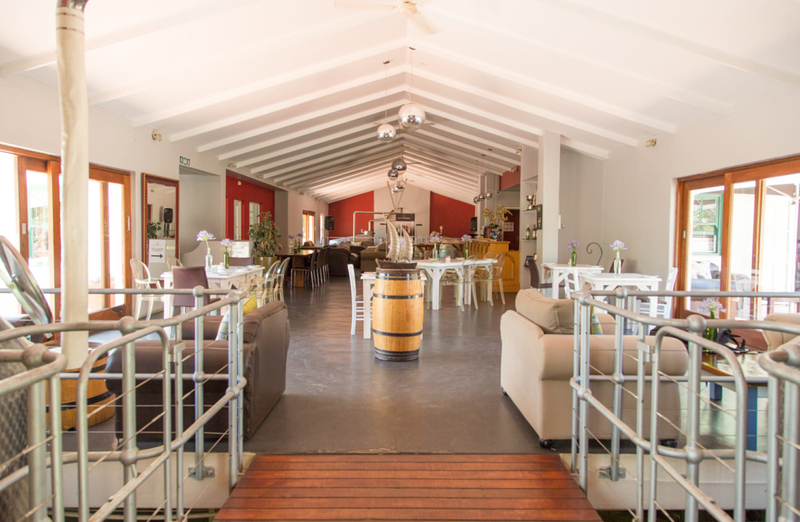 You will find the very special ambience of LA COURONNE WINE ESTATE is the ideal environment for your wedding day. 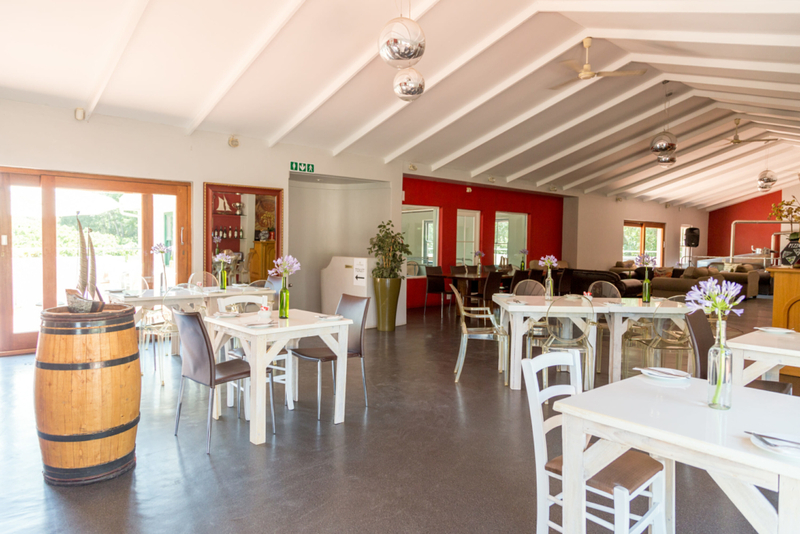 We can cater for 2-200 people in our indoor CELLARPLACE & TASTING ROOM venue or under the oak trees at the tranquil RIVERPLACE venue that is ideal for PICNIC functions. 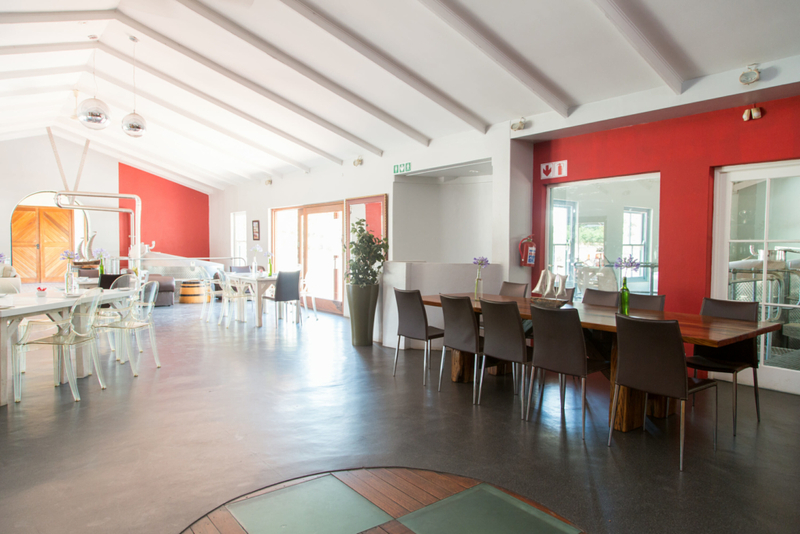 La Couronne Wine Estate is a children friendly facility; however, we have a limited area available for child care on the day of your function.